Research indicates that the human brain continues to develop into a person’s early 20’s and that exposure of the developing brain to alcohol may have long-lasting effects on the intellectual capabilities and may increase the likelihood of alcohol addiction. The age when drinking starts affects future drinking problems. 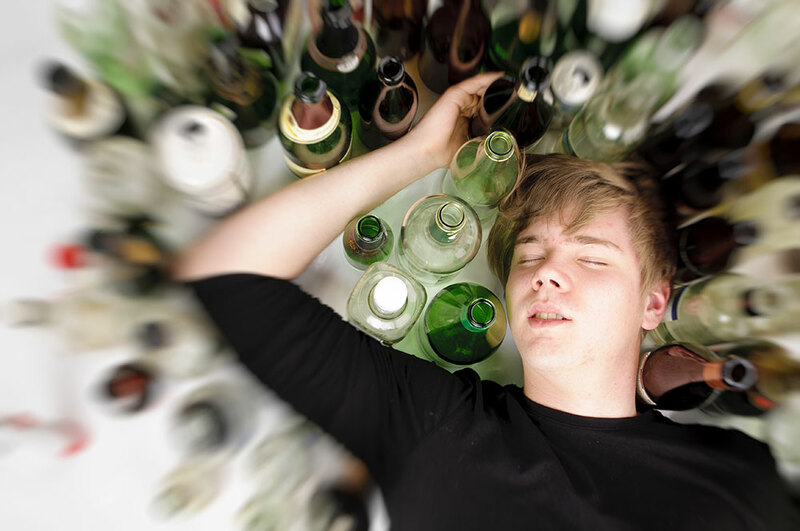 For each year drinking is delayed, the risk of later alcohol addiction is reduced by 14 percent. 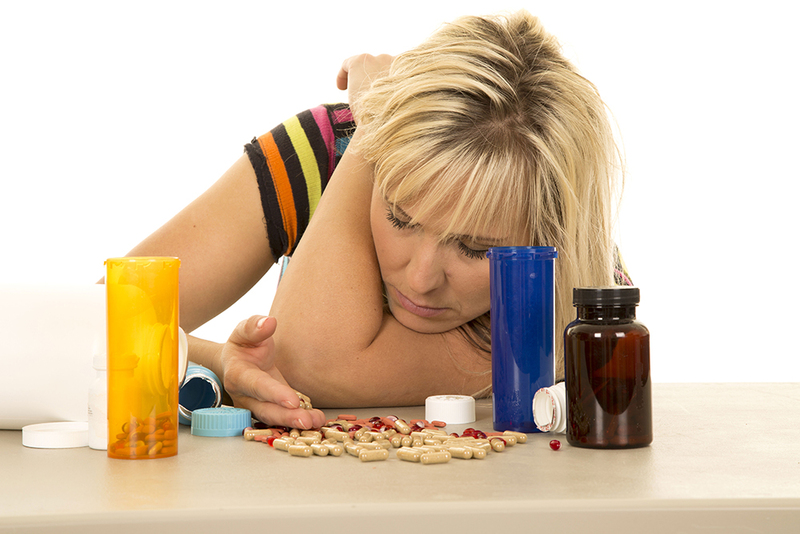 One in six teens have used a prescription drug in order to get high or change their mood. Only six percent of parents say they have a child who abused medicine; however, ten percent of teens admit to misusing/abusing medicines in the past six months. Two-thirds of teens who abuse pain relievers say they get them from family members or friends. About 32.8% of Dyer County residents smoke. This smoking rate has a confidence interval between 24.5%-41.2%. Twenty-three percent of Americans are smokers. Counselors at Partnership for Drug-Free Kids will listen to your story - the challenges, setbacks, obstacles and myriad of emotions that often go along with a child's substance use. Given that there is no one-size-fits-all approach and each family is unique, they'll propose a personalized course of action, offering the best tools and resources to help you help your child, yourself and your family. Get help by calling 1-855-378-4373.